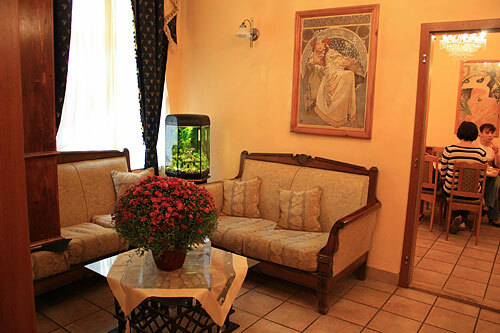 Family-owned, very pleasant, well run hotel that provides great service and have a helpful staff. 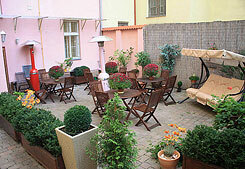 Hotel is centrally located 10minutes walking distance on foot from the Old Town. 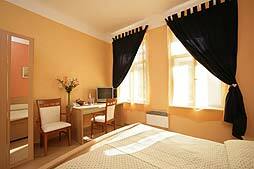 Hotel is popular so early booking is recommended.